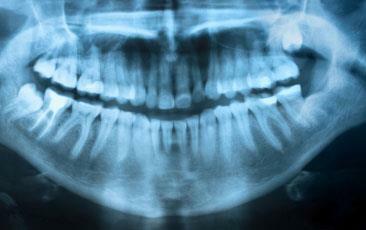 Many wisdom teeth, or 3rd molars, aren’t able to come through the gums because our jaws are too small. Either they partially erupt through or stay impact in the jaw bone. 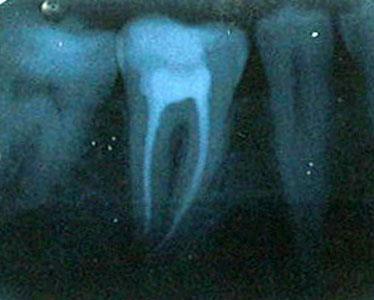 In most cases, it is recommended for wisdom teeth to be removed. This is done in our office by our specialist Dr. Sanjeev Bhatia. He offers Nitrous Oxide (calming gas) and General Anesthesia (sedation). An implant is used to replace missing teeth, or to hold in a denture or partial. An implant is a titanium post placed into the bone, which is allowed to heal for a few months. Either a beautiful tooth colored crown is placed on the implant, or we place a connector that your denture or partial can snap onto. Say goodbye to denture adhesive! Another great option that our office provides is called the All-On-Four Denture. We are the only office in the area to provide this service – other offices are in DC or Northern Virginia. Four Implants are placed and a denture is permanently screwed into the implants ALL IN THE SAME DAY! Come in without teeth, leave with a permanent full set of teeth! Our specialist Dr. Bhatia performs all of these procedures at our office. Our office performs Oral Cancer Screenings on every patient at every cleaning appointment, there is no additional fee for this! If there is any area that concerns us, we have a specialist in our office, Dr. Bhatia, who will re-evaluate the area and can perform a biopsy if necessary. In areas where you have gum recession, a gum graft can be placed to not only increase the strength and lifetime of a tooth, but also create a more esthetic look. These are placed in our office by our specialist Dr. Bhatia. In an area where bone was lost due to either an extraction or gum disease, a bone graft can be placed to fix this! These are placed in our office by our specialist Dr. Bhatia. Traditional Braces and Invisalign are both done in-office by our orthodontist, Dr. Eric Wu. Our office welcomes patients of any mental and physical disability or disorder. We are fully handicap accessible. 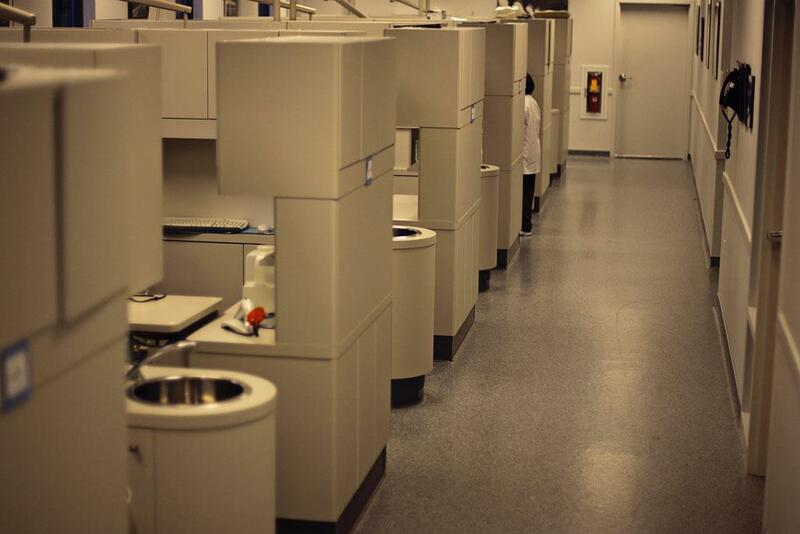 For years we have been the dentists for patients of the Potomac Center, and look forward to continuing this service for years to come. If you have a family member with special needs, please feel free to stop by, tour the office, and ask to speak with one of the doctors if you have any questions!